Meal planning is a great way to get organized so that you can cook dinner more often. There are a number of ways to meal plan and lots of things you can do to make it easier. Here are a few of my favorite methods! Do you find that way too much of your budget is going toward food? Whether it’s groceries, eating out or lunches for work, it’s easy to let this area of your budget get out of hand. 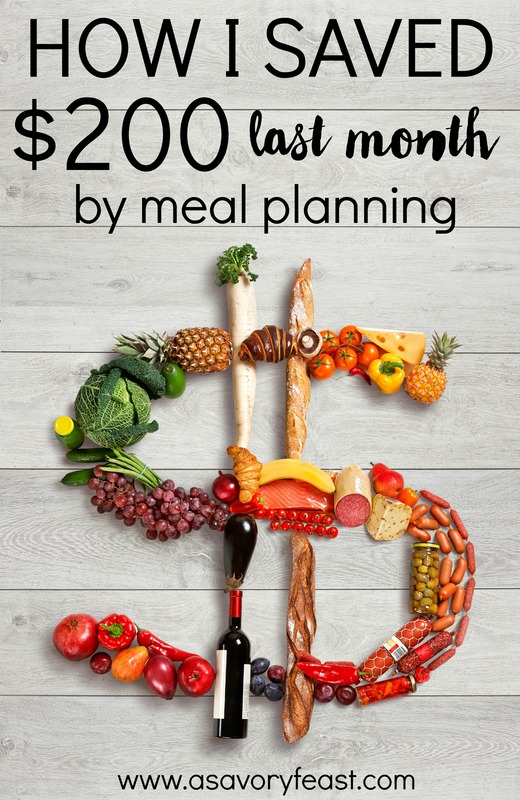 Through meal planning, I was able to save my family $200 last month! 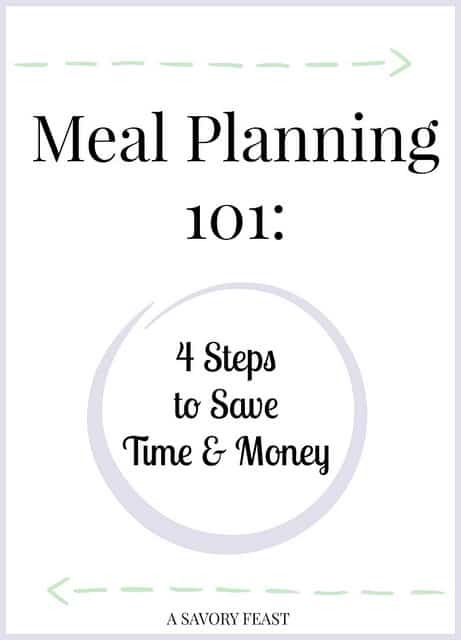 Is meal planning a part of your life, or something you are want to get started with? It’s one of the best ways to cook more meals, save money and save time. 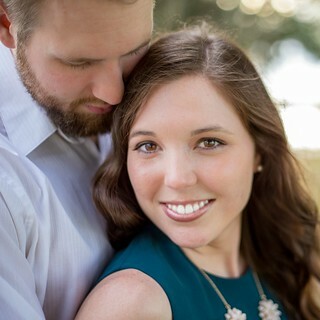 Today I’m going to share my process for meal planning and grocery shopping.